An exhibition of export goods of the Republic of Turkey is planned to be held in the building of the Turkmen Chamber of Commerce and Industry in Ashgabat on December 15-17, Altyn Asyr national TV channel reported. The main goal of the event is to expand mutually beneficial Turkmen-Turkish trade and economic cooperation, as well as demonstrate the export potential and industrial capacities of companies from various regions of Turkey. During the recent meeting of the government, Turkmen President Gurbanguly Berdimuhamedov stressed that the organization of such exhibitions must be aimed at the expansion of business ties, exchange of experience and launch of new investment projects in Turkmenistan that promote the competitiveness of the national economy and its production capabilities. The companies specializing in mechanical engineering, chemical industry, production of industrial, agricultural and water management equipment, trade, education, construction are expected to participate in the exhibition. 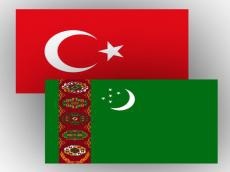 Turkish businessmen will have an opportunity to discuss specific proposals with Turkmen partners - representatives of various ministries, as well as members of the Union of Industrialists and Entrepreneurs of Turkmenistan. 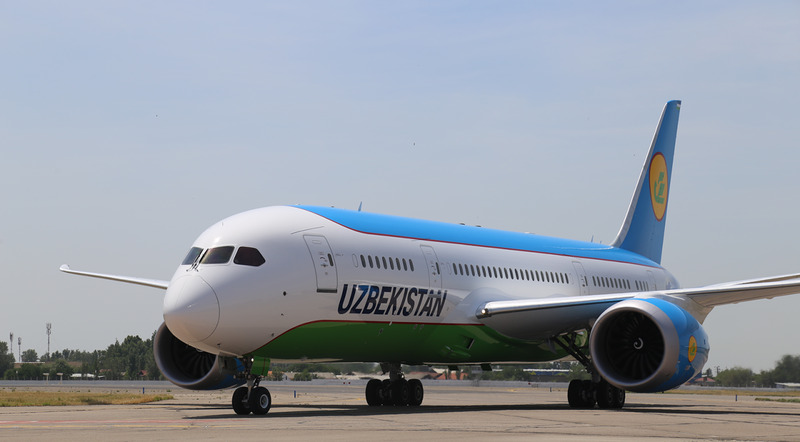 About 600 Turkish companies, which were entrusted with such major projects as the construction of the Turkmenbashi International Sea Port, the international airport of the capital of Turkmenistan, autobahns, transport interchanges and flyovers, work in Turkmenistan. Moreover, Turkish partners take an active part in the construction of chemical facilities in Turkmenistan. Productive interaction is carried out in the field of electric power industry, where the Turkish companies implement the project on modernization of Ashgabat’s energy systems and build big power plants in the regions.